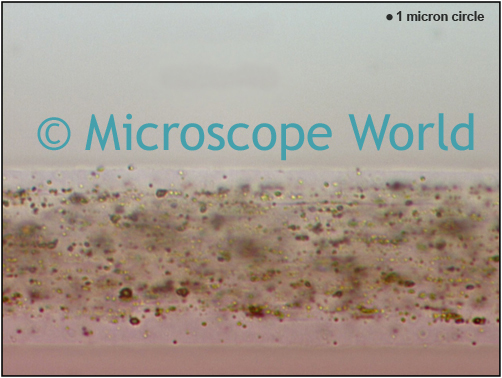 Microscope World was recently contacted by a manufacturer of a sophisticated textile fabric that is meant to wick moisture. This manufacturer needed to view both cross sections and full pieces of their sample fibers. 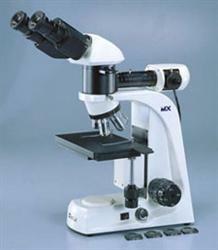 The microscope setup included the MT7200 reflected light metallurgical microscope. This microscope has high magnification of 50x, 100x, 200x and 500x, but still allows light to shine down through the objective lens, making it possible to view solid objects that do not allow light to pass through them. Horizontal capture of a single textile fiber. Cross section of a bunch of fibers. Images were captured with a microscope camera and the included software. 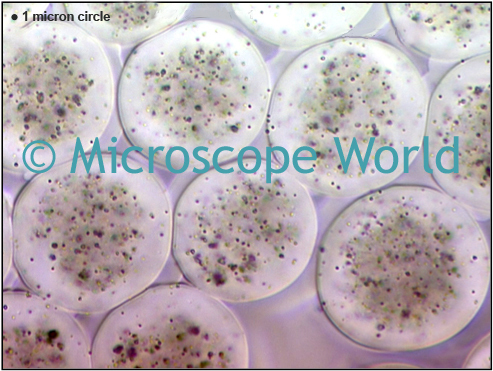 The USB microscope cameras allow you to view a live image on your computer directly from the microscope. These images can be captured and saved either before or after text is added to document them. 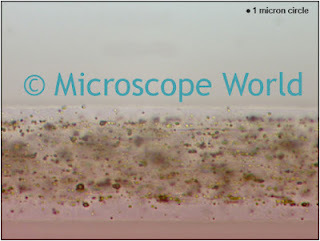 The software can be calibrated with the microscope in order to perform accurate measurements.